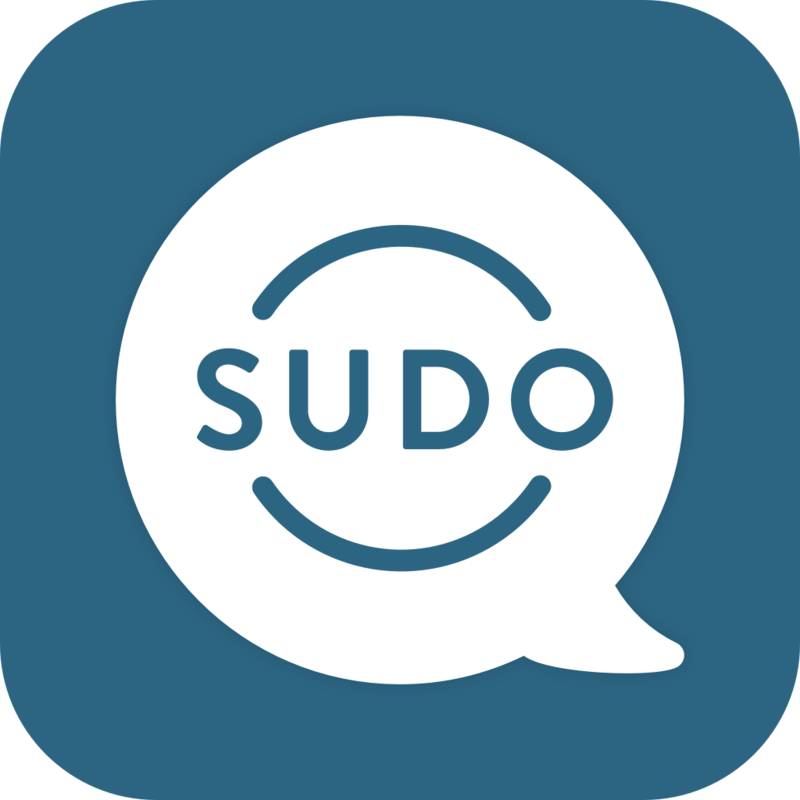 If you are on SudoGo or SudoPro, you can have up to 3 Sudo identities created at a given time. If you are on SudoMax, you can have up to 9 Sudo identities created at a given time. If you are on the SudoGo plan, you have 1 free phone number in the lifetime of your account with your monthly subscription. If you are on the SudoPro plan, you have 3 free phone numbers in the lifetime of your account with your monthly subscription. If you are on the SudoMax plan, you have 9 free phone numbers in the lifetime of your account with your monthly subscription. *If additional phone numbers are needed, they can be purchased within the app for a small fee. What happens if I don’t subscribe to a paid plan?